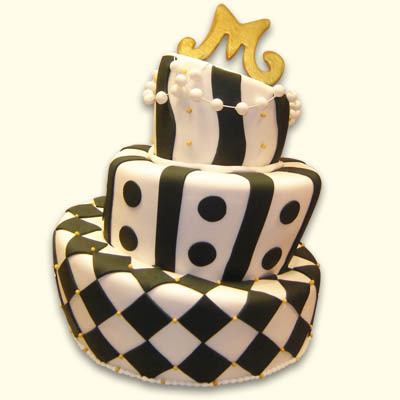 To help you celebrate with a bit of whimsy we have designed this cake with 3 of our favorite Mad Hatter Cookies for you to enjoy. 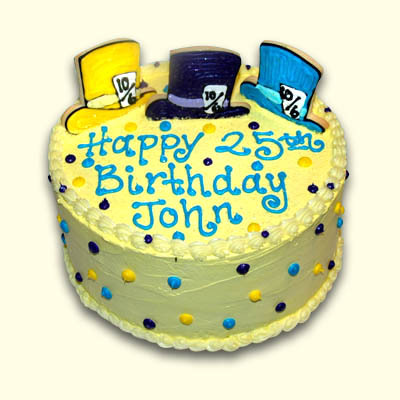 Select your favorite cake, filling and frosting with your personalized message. 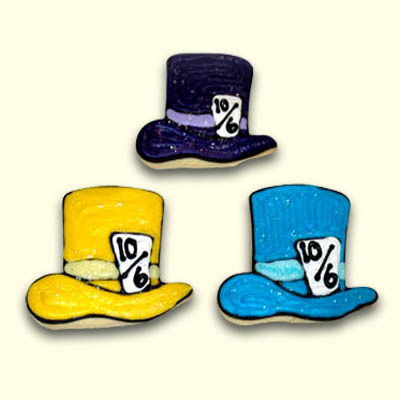 For more fun order Mad Hatter cookies individually wrapped as tasty favors or gifts too! Serves 12-16.